Watch the video to hear Kevin Skapinetz, IBM Security vice president of strategy and design, explain how advanced AI can act as an advisor to analysts, helping them quickly identify and connect the dots between threats. 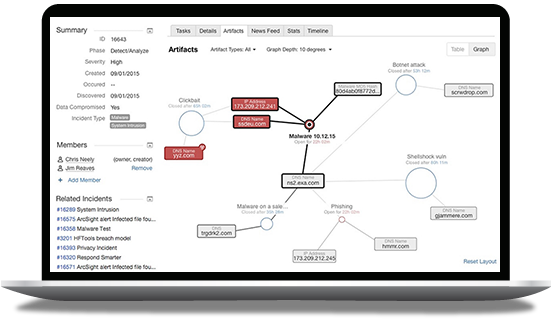 Leverage the power of cognitive AI to automatically investigate indicators of compromise and gain critical insights. 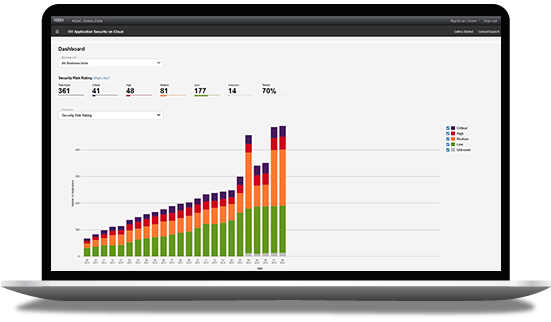 QRadar consolidates log events and network flow data from thousands of devices, endpoints and applications, correlating them into single alerts – so you can accelerate incident analysis and remediation. Orchestrate and automate hundreds of time-consuming, repetitive and complicated response actions that previously required human intervention. 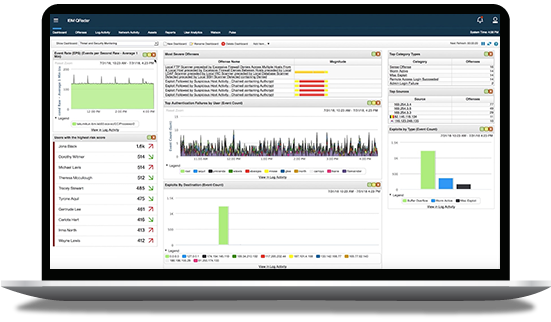 The IBM Resilient® open and agnostic platform integrates with your security infrastructure and establishes a central hub for managing your response playbook with speed and agility. Get cognitive insights, contextual analytics and benchmarking to make sense of security events – while protecting your endpoints, users, apps, docs and data from one platform. Discover endpoint vulnerabilities, protect corporate data and uphold compliance, with containment plus identity and patch management from the industry's first and only AI approach to UEM. Automate security testing and leverage AI capabilities to help eliminate false negatives and false positives, so you can proactively secure your web, mobile and cloud-based applications. 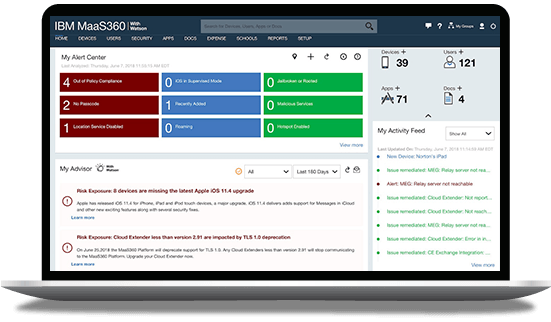 IBM Application Security on Cloud provides detailed reporting and recommendations for remediation, to help you identify and address application security risk early in the development lifecycle.